1. The Portland Beanie - This beanie pays tribute to the laid back style of the Pacific Northwest. 2. 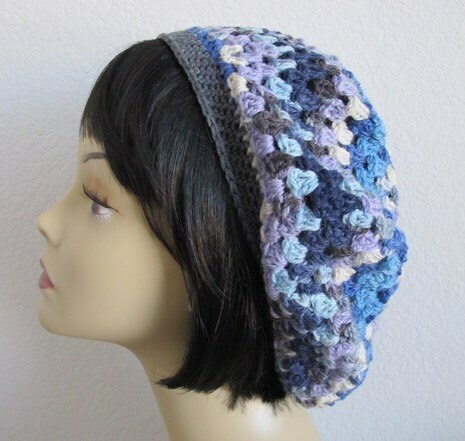 The Thick & Quick Portland Beanie - was designed for warmth and ease of crochet. 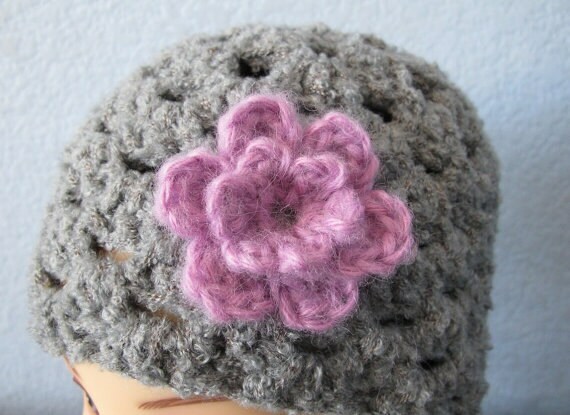 These little beanies make up fast! Whether you are crocheting for growing kids or working to produce multiple hats for charity, this beanie lives up to its name. 3. The Portland Beret - Wear it like a slouchy or like the quintessential beret. It’s a versatile classic! 4. 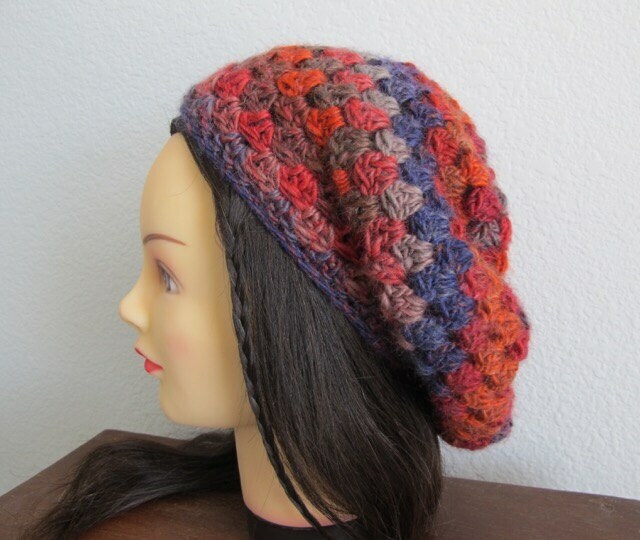 The Portland Slouchy - I love the slouchy because it is the hat that everyone can wear. Bangs or no, oval face or round, the dependable slouchy rests atop your crown providing gentle warmth and relaxed style. The quick making Portland Slouchy is ready to wear, wherever you may go! That's five patterns in all! The listing picture order matches the list above from 1-5. These patterns are copyrighted and for your personal use only. 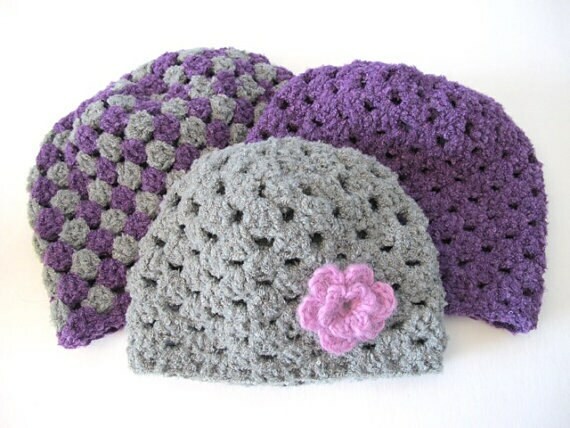 They may be made and given as a gift, but the patterns may not be reproduced for use by others with the exception of The Thick & Quick Portland Beanie which may be used by groups crocheting for charity. 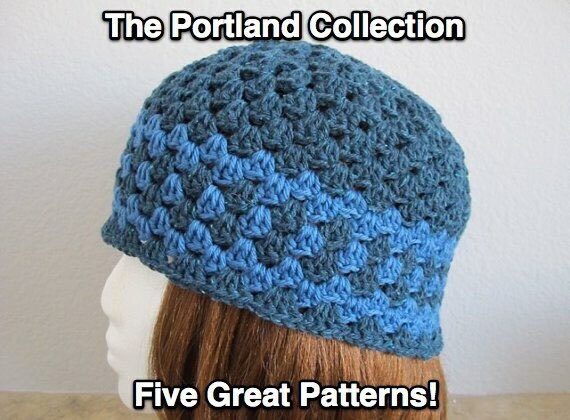 I hope you enjoy crocheting The Portland Collection!